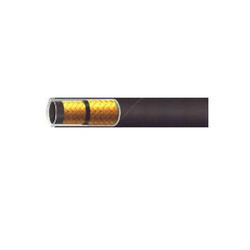 Manufacturer of a wide range of products which include high pressure hydraulic hose, hydraulic hose pipe, hydraulic hose sae 100 r1 at, hydraulic hose sae 100r2 a, hydraulic hose sae 100 r3 and hydraulic hose sae 100 r6. Ultra-modern infrastructure coupled with dedicated workforce, has helped us in presenting clients with High Pressure Hydraulic Hose. 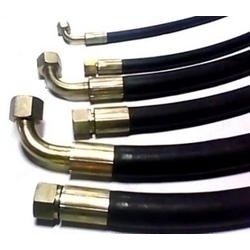 For transmission of fluid or gas in hydraulic systems, the high pressure hydraulic hose is used in different industrial applications. 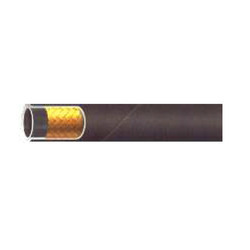 Synthetic rubber tube, which is known for its thermal stability and ability to tolerate high pressure, is used for designing the hydraulic hose. Keeping the track of latest development in hose manufacturing industry, we present Hydraulic Hose Pipe to our esteemed customers. 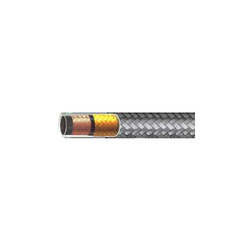 The hydraulic hose is known for its thermal stability and is used as medium and high pressure hydraulic lines. 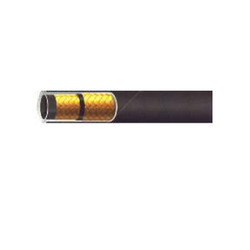 Their ability to withstand high pressure and adverse weathering conditions, make these hydraulic hose highly demanded. Keeping the track of latest development in hose manufacturing industry, we present Hydraulic Hose to our esteemed customers. 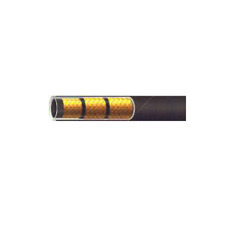 The hydraulic hose is known for its thermal stability and is used as medium pressure hydraulic lines. Their ability to withstand high pressure and adverse weathering conditions, make these hydraulic hose highly demanded. Provoked to accomplish utmost client approval, we present clients with the superior quality of Hydraulic Hose SAE 100 R4 . 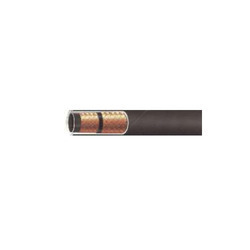 Used for high pressure hydraulic lines, the hydraulic hose is made from the high grade rubber tube, two steel wire braids reinforcement and rubber covers. 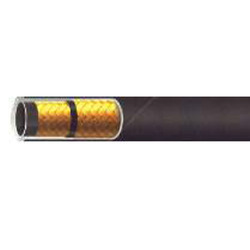 Furthermore, the hydraulic hose precisely exceeds the requirements of DIN EN 853 2SN. Keeping the track of latest development in hose manufacturing industry, we present Industrial Hydraulic Hose to our esteemed customers. 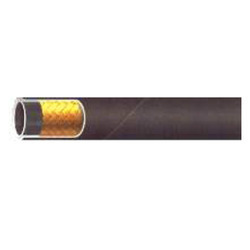 The hydraulic hose is known for its thermal stability and is used as medium pressure hydraulic lines. 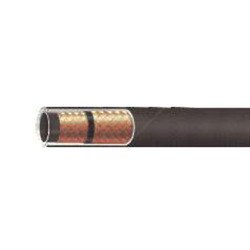 Their ability to withstand high pressure and adverse weathering conditions, make these hydraulic hose highly demanded.